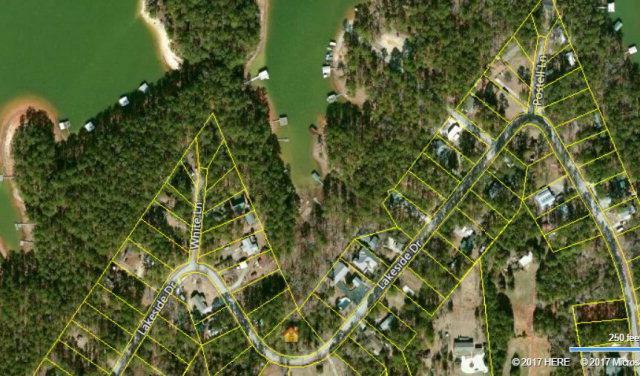 BEAUTIFUL WATERFRONT LOT!!! ONE OF THE LAST IN WINFIELD HILLS. APPROXIMATELY 300 FEET FROM PROPERTY LINE ACROSS THE CORP OF ENGINEER'S LAND TO WATERS EDGE.